From bookstores to boutiques and everything in between, Shadyside, Pittsburgh has it all. When you live in apartments near the Walnut Street shopping district, such as Shadyside Commons, you’ll be just a stone’s throw away from a diverse collection of shops to meet your daily needs—and some for when you want to indulge a bit! Walnut Street is the center of the Shadyside Commons neighborhood’s arts, culture, and entertainment offerings, and at the heart of all of that is shopping, with more than 80 businesses that ring Walnut and the surrounding streets. On the practical side, there are pharmacies and beauty shops, where locals can quickly and conveniently find any last-minute items they need. Dozens of apparel shops call Walnut Street home, ranging from vintage shops to upscale boutiques, offering styles and price points suited for all types of shoppers. Upgrading your wardrobe can often mean sitting in traffic on a trek to the local mall, but Shadyside Commons residents need only stroll the few blocks to Walnut Street shopping paradise. 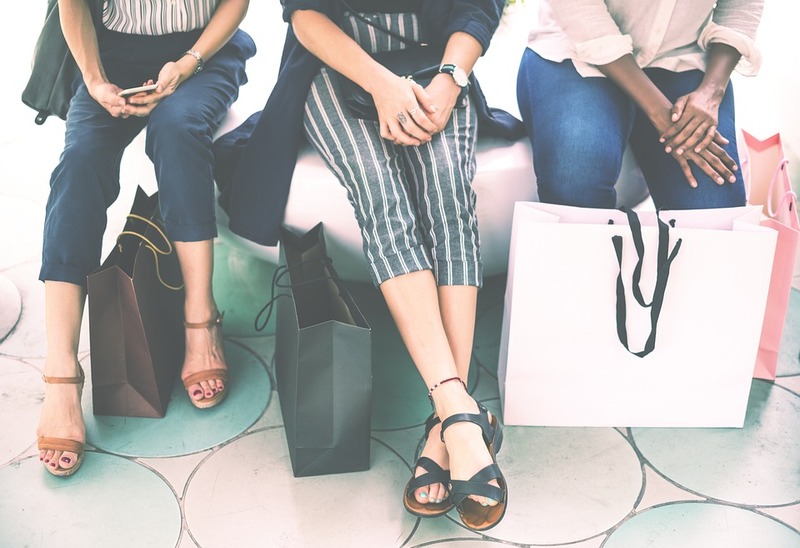 And, unlike at the local malls, many of Walnut Street’s stores are independently owned and offer one-of-a-kind items that fashion-forward locals will love. Shoppers can also treat themselves or others at jewelry or gift stores and a number of home furnishing shops, many of which take advantage of the area’s artsy vibe with lines of local and handcrafted goods. Art also takes center stage on Walnut Street at more than a half-dozen art galleries, which range from a collection of contemporary glass to Native American jewelry. All of these shopping opportunities have made Walnut Street a popular gathering spot for locals and visitors. The neighborhood is brimming with dozens of restaurants, which offer everything from quick, on-the-go meals to fine-dining experiences. The nightlife scene is equally diverse and exciting, with everything from a winery to a neighborhood pub and coffee lounges that feature frequent live events. At Shadyside Commons apartments near Walnut Street shopping, residents never have to go too far from home to have all of their shopping and entertainment needs met. Contact us online or call 412-683-9101 and let us show you the great amenities and community waiting for you!